The recent shoot-down of a Turkish air force RF-4E Phantom II over Syria, highlights the inherent dangers of the fighter-recce mission. Reconnaissance-fighters have flown some of the most daring aerial missions, often flying alone deep in enemy airspace, relying on speed and guile for survival. A panel of experts was assembled to decide which aircraft would make the selection, in what become one of the most heated debates in Hush-Kit history. 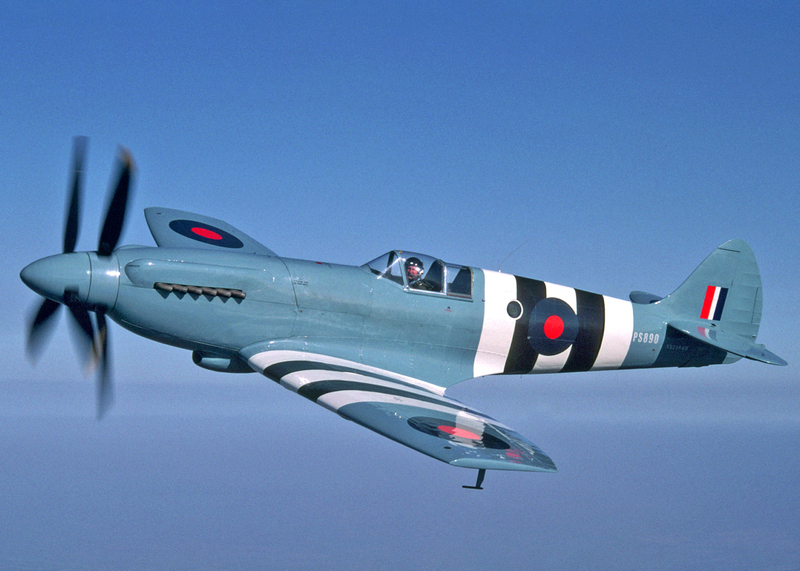 As well as being arguably the best fighter of the second world war, the Spitfire has a pretty decent claim to being its finest reconnaissance aircraft too: it pioneered a radical new conceptual approach to aerial photo reconnaissance, was fantastically successful and recorded the fastest speed ever attained by a piston-engined aircraft (over 600 mph in a dive). Not bad for an aircraft that only existed due to the eccentric persistence of one man, Sidney Cotton. As well as spiriting Christian Dior’s managing director out of occupied France, taking clandestine photographs of Luftwaffe airfields from an aircraft piloted by Field Marshall Kesselring and inventing the Sidcot suit, Sidney Cotton was convinced that photo reconnaissance needs were best served not by converted bombers or army co-op aircraft as conventional wisdom stated but by suitably modified fighter aircraft. The PR (and later FR) Spitfires were the result. Luckily for the RAF, Cotton had pretty influential friends (ie Churchill) and managed to obtain two Spitfire Is during 1940 to be modified for the reconnaissance role. 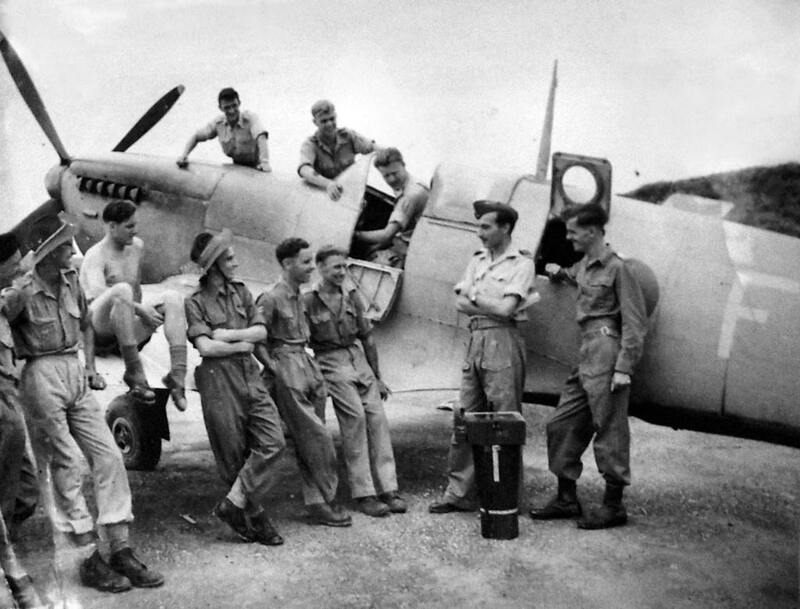 These were immediately successful and prompted more conversions and eventual factory-built reconnaissance Spitfires. With Cotton’s modifications speed was significantly increased over the fighter version but the range was colossal. Despite the fact that it was a modification of a Spitfire I (a fighter suffering from a chronically short endurance), the PR Type F was able to perform reconnaissance missions to Berlin during the summer of 1940 – try doing that in a Blenheim. The PR Type G however ushered in a new era, although it could not range quite so far as Berlin it was the first or the PR Spitfires to retain the full armament of the standard fighter. It was a formidable aircraft – faster than the fighter, longer ranged and able to fight its way out of any trouble it might not be able to outrun, a formula that would later be repeated for the other truly great British reconnaissance aircraft, the Mosquito. Later Griffon powered versions were just as effective and would serve in the RAF until 1954. 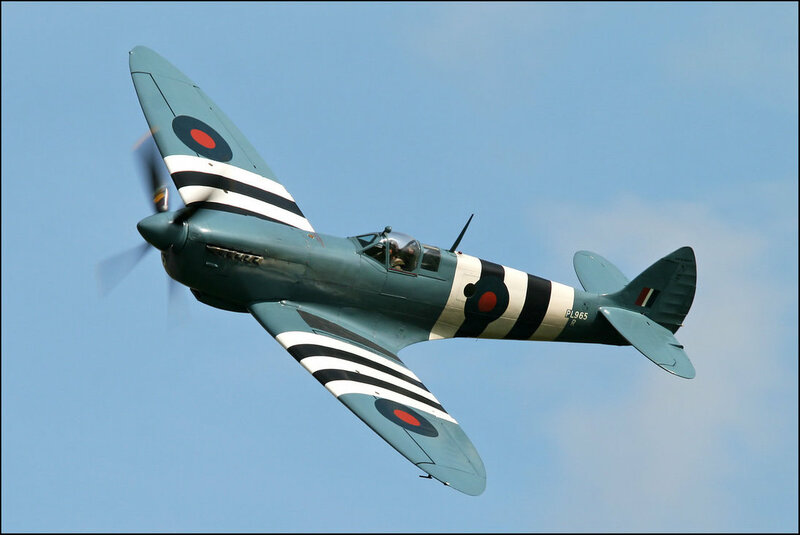 Cotton’s Spitfires were produced in ever greater numbers and pioneered some fascinating technology. New camouflage paints were developed with a super-smooth finish to aid performance but in seemingly unlikely shades not seen on any previous military aircraft such as all-over pale blue green (called camoutint) and, famously, pink. High altitude, high speed stereoscopic photography was implemented for the first time and enabled the size of the V-1 and V-2 to be calculated. Oblique photography was also pioneered by these aircraft, and an oblique camera in a Spitfire brought back the first evidence of the Giant Wurzburg radar and inspired a Commando raid to steal one.